Larger 1-story home. Open floorplan with cozy LR fireplace. Breakfast Bar and large kitchen area. 3 good-sized bedrooms and 2 full baths. Wonderful tree-shaded front and back yard. 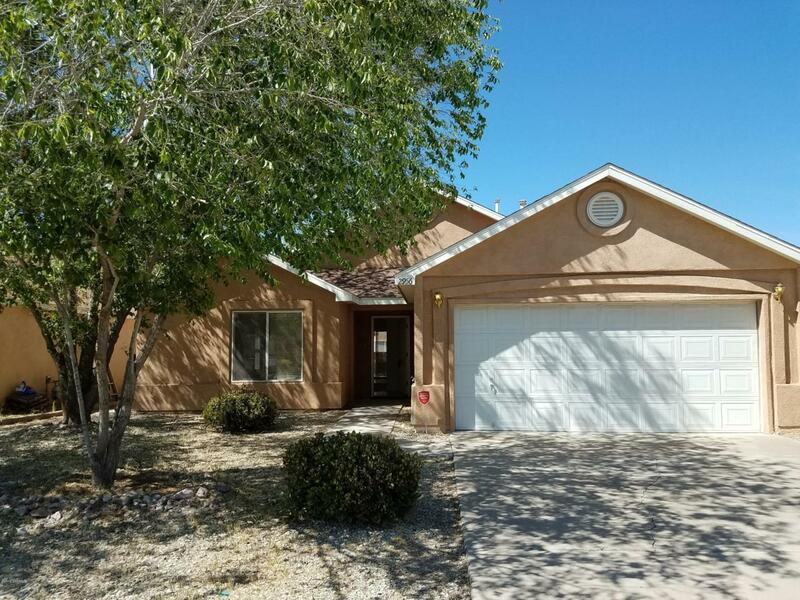 In the Legend's West neighborhood close to Picacho Middle and Mayfield High schools. Listing provided courtesy of Suzanne Tent of Real Estate Services Of New Mexico, Llc. : (575) 521-0812. All listing information was provided by Southern New Mexico Multiple Listing Service.